Fresh Hamburger Meat Served Daily! If you are looking for a Burger Restaurant or want some Ice Cream around Redding, Cottonwood, Anderson, Red Bluff or Shasta Lake make sure that you stop by Dude’s Drive Inn. You will be glad that you did. Regular Burger, Burritos, Corn Dogs or French Fries! I went there for my first time the other day and the food was fantastic! Really cool old fashioned burger stop, I would most definitely recommend it! Worth the stop 100%. Samual H.
If you love old fashion dives you will love Dudes! Great food ..lovely service. Promise once you have tried it you will be addicted, from the Burger, gems, fries, to the flavor burst soft serve ice cream and milkshakes you’re bound to become a regular customer! Nicole C.
Has been a favorite of our family for two generations, ownership has changed but the quality and friendliness remains the same. 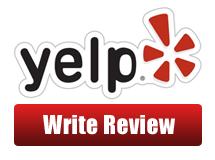 Tim M.
Are you looking for a great drive in to go to where you can find some of the best American food around the area? 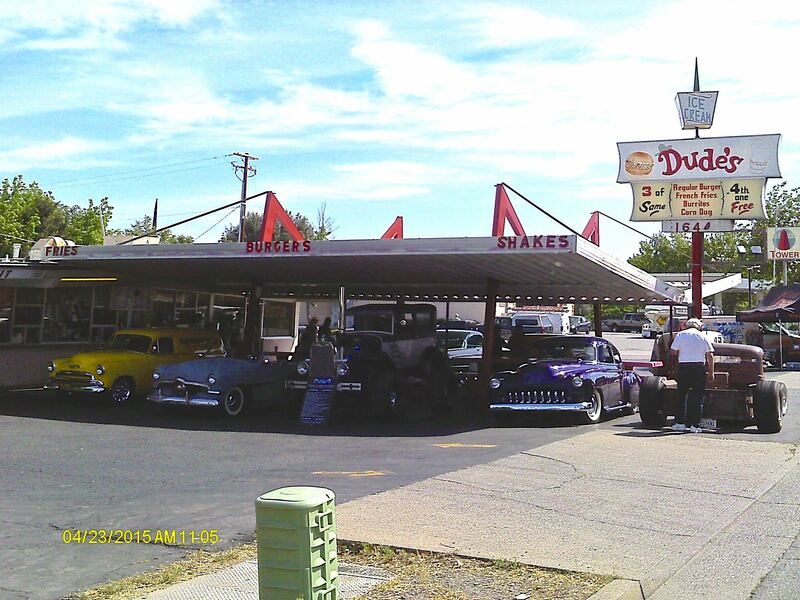 If you are looking for a drive in around Redding, California, where you and your main squeeze or buddies can hang out and have some delicious food, come and check out Dude’s Drive Inn. Here at Dude’s Drive Inn, we have your favorite American foods available. From burgers to ice cream, our menu of your favorite American foods is one of the best in the area. So come by our fast food restaurant and check us out. Whether you order through our drive in or eat in our fast food restaurant, you are sure to satisfy your hunger with the great-tasting food that we have here. Here at our burger restaurant, we have some of the best burgers that you will have ever tasted. 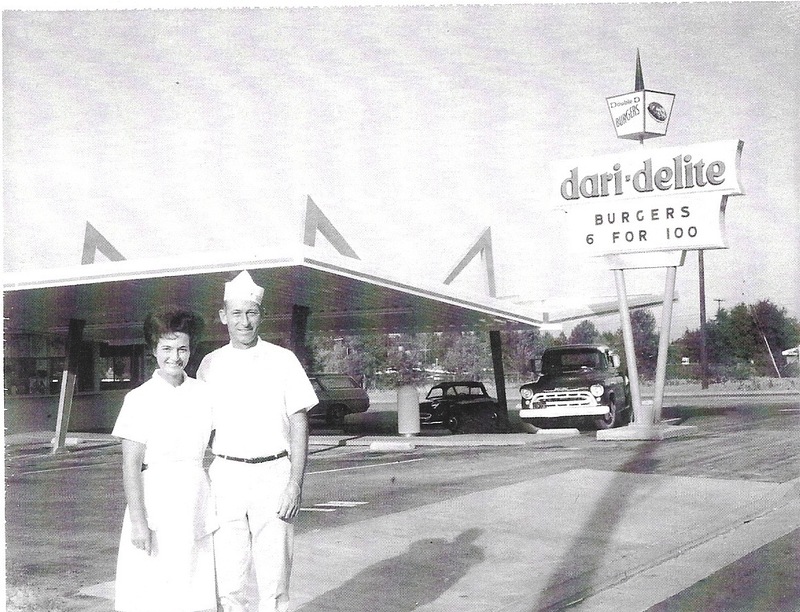 If there is anything that Dude’s Drive Inn is known for, it will have to be our burgers. All of our burger patties are made with high-quality meat and mixed with our own special blend of spices to give it that unique Dude’s Drive Inn taste. We grill your patties to perfection and add the necessary condiments. Here at Dude’s Drive Inn, you won’t get some fancy burger with off-the-wall toppings. Just a good ole American burger that is made how it’s supposed to be. 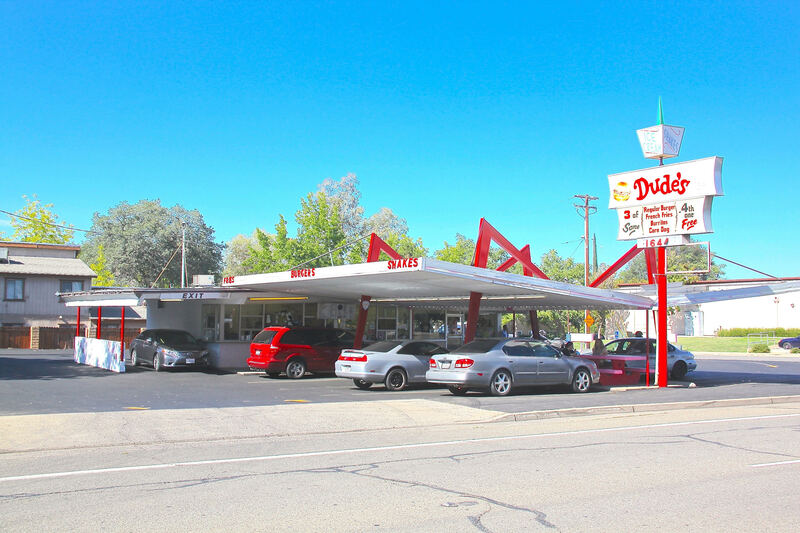 So if you are looking for a burger restaurant around Redding, you can’t go wrong with Dude’s Drive Inn. If you are not in the mood for a burger, it’s okay. Everything here at Dude’s Drive Inn tastes great and is made ready to order. Here at Dude’s Drive Inn, we don’t take any shortcuts in making your food, unlike other fast food restaurants. When you come into Dude’s Drive Inn, everything is made to order so you get it fresh and warm. No matter what you order, you are bound to fall in love with the food. That is why so many people consider us to be the best restaurant in the area. But don’t take our word for it, come on by and see what all the hype is about.